Blogger. TV Host. Speaker. Model. Amin Dhillon is currently the entertainment and news reporter for the largest 24-hour South Asian broadcaster, the Asian Television Network (ATN). From interviewing politicians to celebrities, Amin brings viewers exclusive interviews and behind-the-scenes access from all of the biggest events. 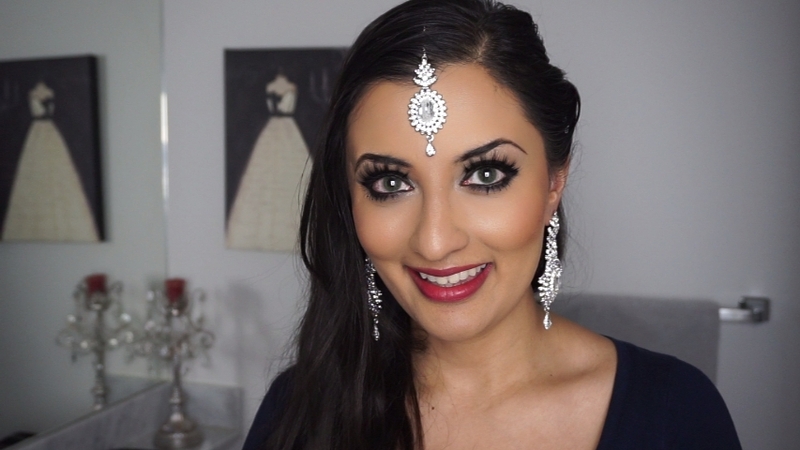 After years in the fashion and beauty industry, she launched this blog, amindhillon.com, where she dishes out the latest Bollywood and Hollywood news, celebrity gossip, beauty tutorials, fashion trends, lifestyle tips, and a little behind-the-scenes into her life. She also runs her own official YouTube channel www.youtube.com/theGlamourG where she shares tips and advice on various topics that include beauty tutorials and her favorite baking recipes. 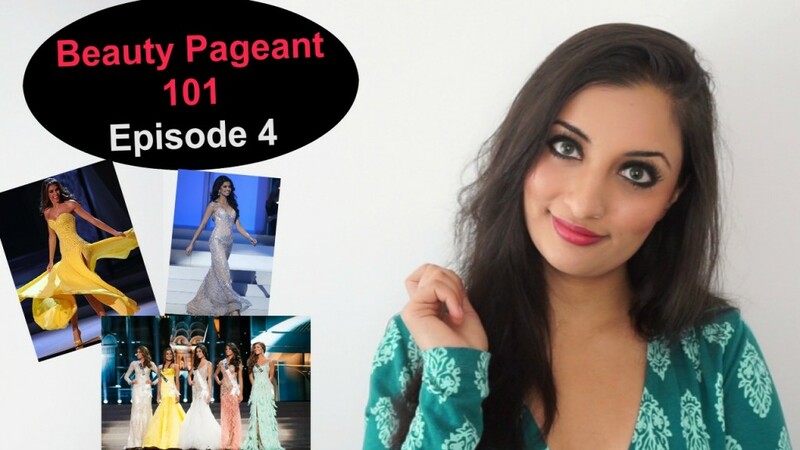 Prior to her media career, Amin was a former beauty queen becoming the first woman from Winnipeg to win the title of Miss India Worldwide Canada before entering a brief stint in modeling which lead to discovering her love for sharing and connecting stories. She has modeled and appeared in publications worldwide including India, the Middle East, Africa, USA and Canada. In fact, India Today named Amin as one of the sixteen most promising Indian achievers in the world for her pageant and TV success! Amin is a speaker and is a sought-after event host. 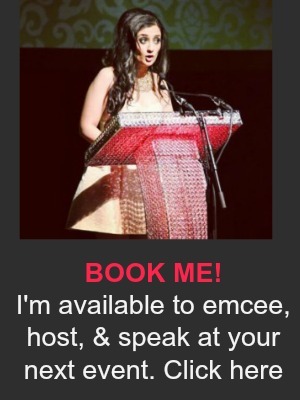 She regularly hosts events across the country including the 2015 Pan Am Games Concert, Toronto’s largest India’s Independence Day, and numerous fashion and wedding shows. Amin is available for booking. Please use the contact page.